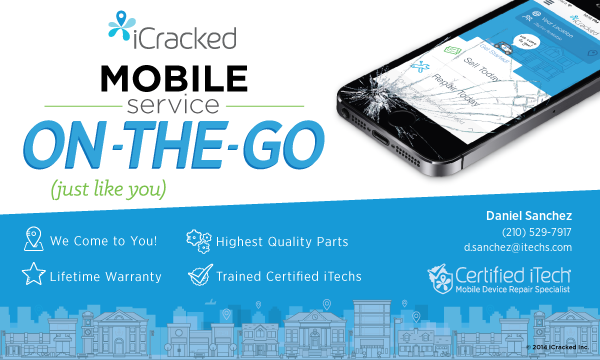 I am proud to be an iCracked Certified iTech, part of the world's largest network of mobile technicians providing on-demand repair and buyback for iOS devices. 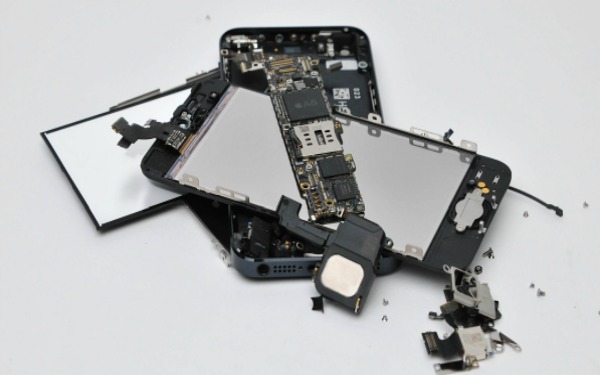 iCracked is the leader in on-demand service for your iOS smart device throughout its lifecycle, and we are happy to be here to repair and restore your iPhone, iPod, or iPad to peak condition. 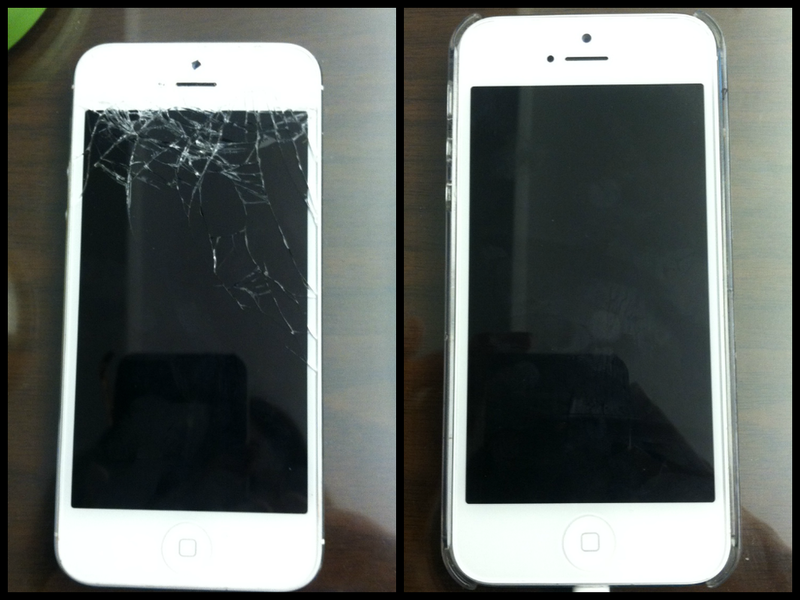 I travel locally and can meet you at your convenience to provide the best on-demand service. I look forward to helping you!